Companies all over the world are vying to become leaders in smart home and health technology, and Withings has been working on smart devices for the home for years. As of today, Canadians will officially get to join in the fun, as Best Buy Canada stores will now carry the full suite of Withings products. The lineup includes the Smart Body Analyzer, Wireless Scale, Wireless Blood Pressure Monitor, Aura, Home Activité, Activité Pop, and Pulse O2. Canadians, myself being one of them, have been looking to get many of these products (Apple Stores carry just a few of them), and now we can. Withings works hard to make smart devices to keep you healthy in many different aspects of your life, including activity tracking, weight, heart health, sleep tracking, and ambient environment tracking. I’ve been using the Smart Body Analyzer for over a year, and it’s great not having to worry about keeping track of health data, as it’s all stored in the Withings Health Mate app, and in the Health app on iOS automatically. 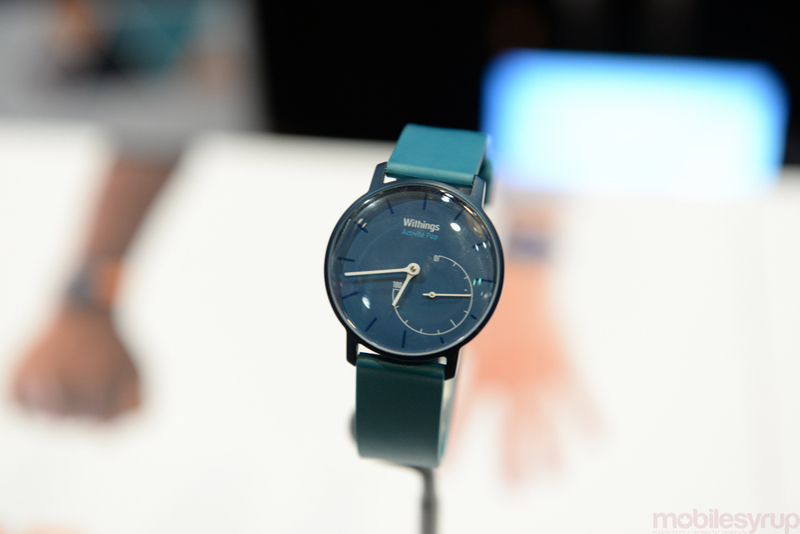 One of the things I have definitely been looking forward to trying after its launch abroad is the Withings Aura. The Aura is a three-part sleep tracking system that uses mattress pads and coloured light, along with your smartphone, to let you sleep and wake you up at the right time, so you feel refreshed in the morning. Also of interest is the line of smartwatches, the Activité, which tracks activity as well as sleep patterns. 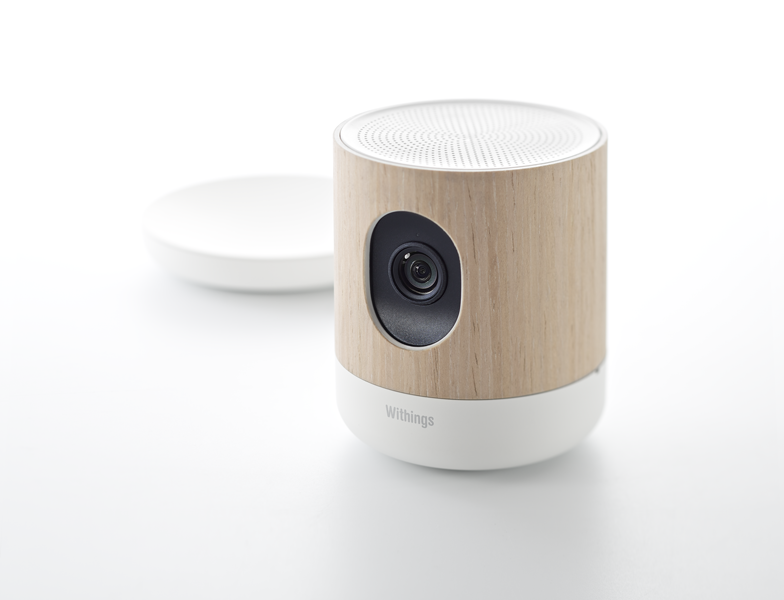 One of the new products launched by the company is simply called Home, and it includes a built-in HD camera and tracks movement, sound, and air quality.